It is often said that if you don’t love paneer (more commonly known as cottage cheese), you are not a true lover of Indian food. 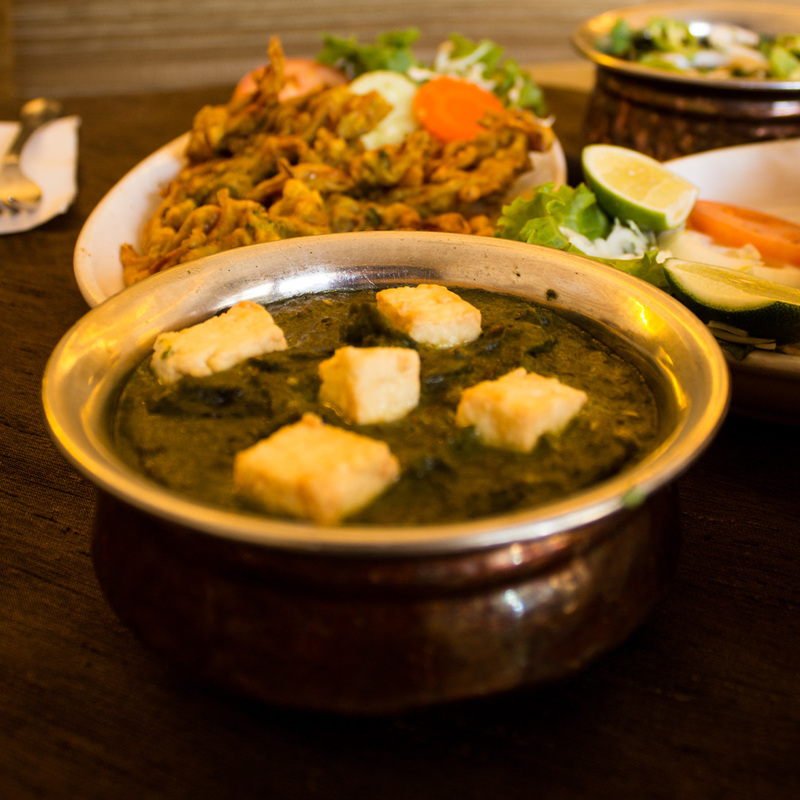 Though it is an acquired taste, Malaysians love their share of these soft cheesy cubes, especially when cooked in a wonderful spinach paste – a dish they call palak paneer. We recently went on an adventure to try out some, all in the name of bringing the best for you! (Just kidding, we ate to our heart’s content.) All of these are available as delivery via FoodPanda.my. Aroma is famous for its variety and taste, so of course it had to be on our list. Located in Brickfields, Aroma is frequented mostly by Brickfields natives and also traveling expats who put up in KL Sentral’s swanky suites. Aroma is usually well-known for its biryani, so we were really curious to see how the palak paneer itself would hold up. Of course, Aroma exceeded all our expectations and brought to our table one of the tastiest we’ve ever had the privilege of trying. 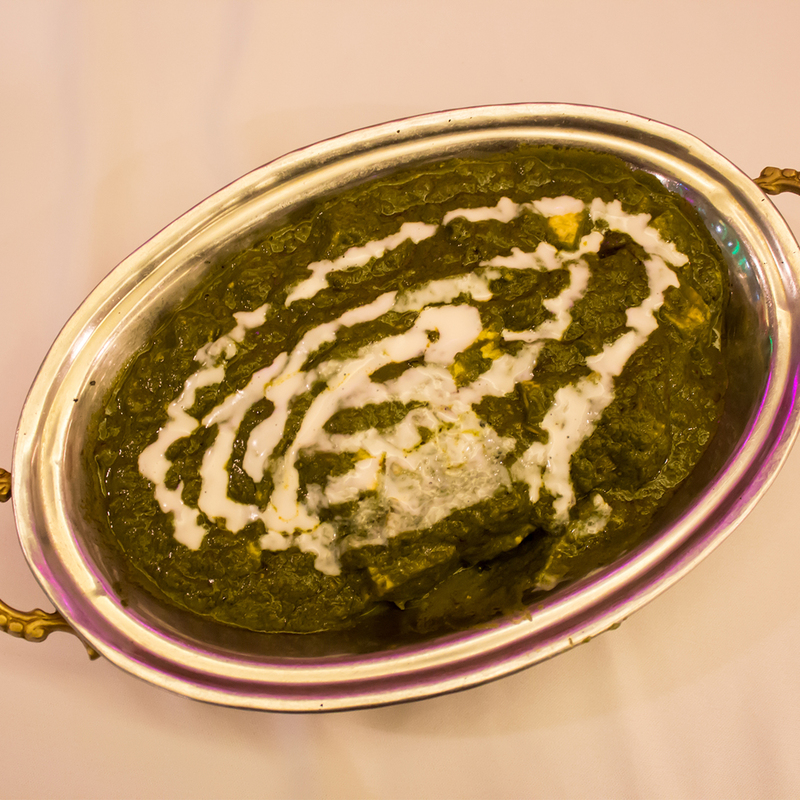 The palak gravy was creamy and smooth, with the right amount of spice and yoghurt for it to be a perfect accompaniment to any entrée. D’Tandoor is the Godfather of Indian fine dining in KL, or so they say. 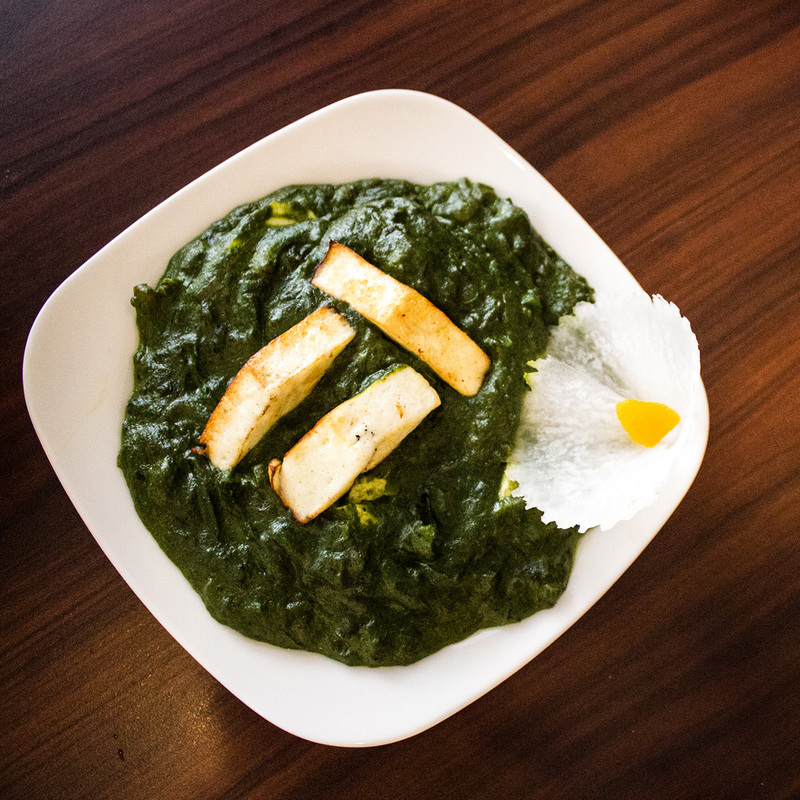 How could we pass on tasting D’Tandoor’s palak paneer? D’Tandoor has a long list of loyal followers and regulars, and each one of them had told us that D’Tandoor’s palak paneer is worth a shot. D’Tandoor brought out the cottage cheese feast, and we were drooling already! They definitely weren’t stingy on the cottage cheese, which most restaurants tend to be, and the spinach paste had a nice mildly spicy tang to it. It was definitely a dish to remember! Trishna, located within Istana Hotel in the heart of KL, is an Indian fine dining restaurant which was highly recommended to us. As soon as we saw the owner, he told us that he has ordered a special palak paneer dish just for us, and we were on our toes to see if it matched up to the other two! Trishna’s palak paneer was an ode to cottage cheese. The cubes of creamy, crumbly cottage cheese were not overpowered by the spinach sauce, which was kept simple and mild to bring out the flavours in the paneer. It wasn’t long before the pot was wiped clean! Harley’s serve paneer in their vegetarian Burger!